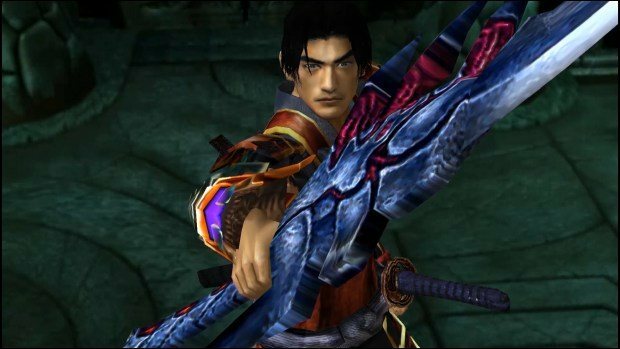 Onimusha: Warlords throws many challenges your way. When it’s not just hordes of tough enemies, it’s the Decoder Box sections that will prompt you to recount a certain piece of information to answer the question. Being 4 in total, these Decoder Boxes are interacted with by pressing the tiles in the right order. Every unlocked box will award you with a Jewel that comes in two types i.e. Power Jewels and Magic Jewels. The former increases vitality indefinitely while the latter provides a permanent boost to your magic meter. Here are the locations along with the solution for the puzzle and the reward obtained from each Decoder Box. Ideally, for every title of the Decoder Box, you will be required to collect all the corresponding files first e.g. unlocking the Seiyru Box and allowing the questions to be accessible will require you to find all the Seiyru Files (detailed guide coming soon) riddled throughout the game’s map. However, if you want to cut the work short and save time, then we’ve provided all the solutions below. Do note that the 1st tile is the left-most while the 8th is the right-most in the ‘Choices’ grid. In the south side of the map, after you encounter the Magic Mirror and just after you exit the Underground Tunnel. Question: What clan has been subverted by the demons? Answer: The Clan of Ogres. 1st tile, 3rd tile, 6th tile. You will be rewarded with a Power Jewel for solving this puzzle. In the south side of the map, at the base of the Magic Mirror in the dried moat. Question: Name the relic created by the Ogres to destroy the demons. Answer: The Gauntlet of Ogres. 6th tile, 1st tile, 4th tile. 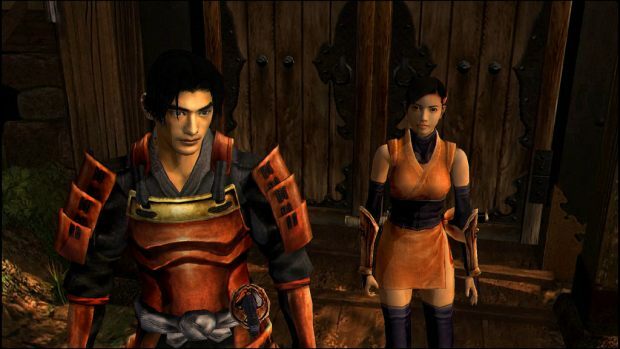 In the west area of the map, below the Magic Mirror right before gaining access to the burning building as Kaede. Question: Name the mysterious location where the Ogres gather. Answer: The Chasm of Dimensions. You will be rewarded with a Magic Jewel for solving this puzzle. In the east section of the map, beneath the Magic Mirror just alongside the waterfall. Question: What can be enhanced with souls from the gauntlet? What Is The Division 2 Year One Season Pass?